Corporate Run is India's first Corporate Marathon with a unique opportunity for employees of TOP firms in India to get together and run for some great charitable causes. Corporate Run offers access to an engaged, passionate audience; opportunities for creative and meaningful activation; and to highlight company's social corporate responsibility efforts. Corporate Run India, abbreviated as CRI, is an annual corporate marathon held in Mumbai, India. It will be the largest corporate marathon in India as well as the largest mass participation corporate event in the country. 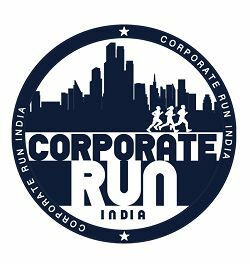 Employees (permanent, contract, third party and temporary) of multinational, Indian, government, non governmental, private, semi-government and other organizations can participate in Corporate Run India 2017. At Corporate Run, we encourage team building and employee wellness. Run in our event with your colleagues and alongside other companies participants in a fun-spirited celebration of physical achievement. Running one for the team! Corporate Run encourages you to build camaraderie and encourage fitness. 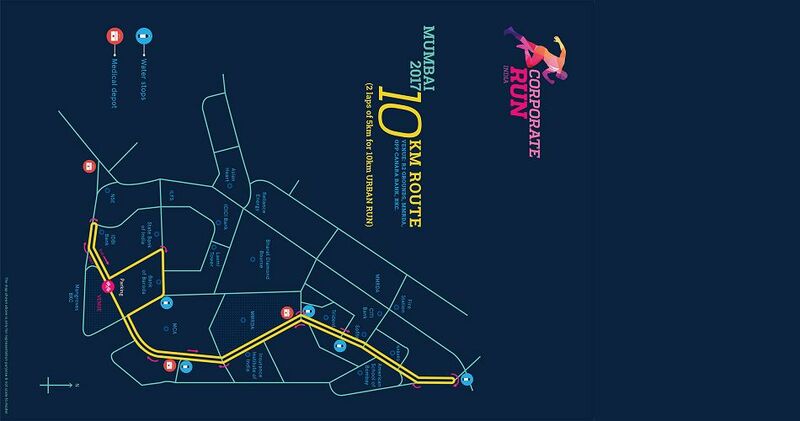 The Corporate Run India is scheduled to be held at Bandra Kurla Complex. BKC offers amazing roads, planned development and is centrally located in heart of Mumbai - equidistant from all parts of the city. Participation in Corporate Run is purely a Corporate event, open to Corporates and Individuals from Corporates. Companies or Individuals from Corporates can start registering from 1st August 2018, after which they would be able to participate. Run Kits will be handed over to the Captains / HR’s for distribution to the participating employees. In case of individual corporate participants, BIB collection will be done at partner centers. The Day of Run is here!! We start at 6.00 am towards completion of this brilliant corporate wellness initiative. 1. Upon the completion of a successful registration, there will be no fee refund for a Participant who does not eventually take part in the race, for any reason whatsoever. 2. No change of race category is allowed after registration is completed.